General Motors’ carsharing Maven has announced three new locations to its network. 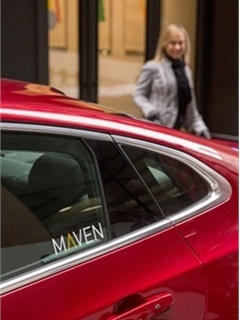 Maven recently launched in Chicago with its Maven City carsharing program and Maven+ residential on-demand carsharing program. Both programs plan to launch in Washington, D.C. and Boston this summer. Maven is also available in New York City and Ann Arbor, Mich. Collectively, its members have driven more than one million miles.